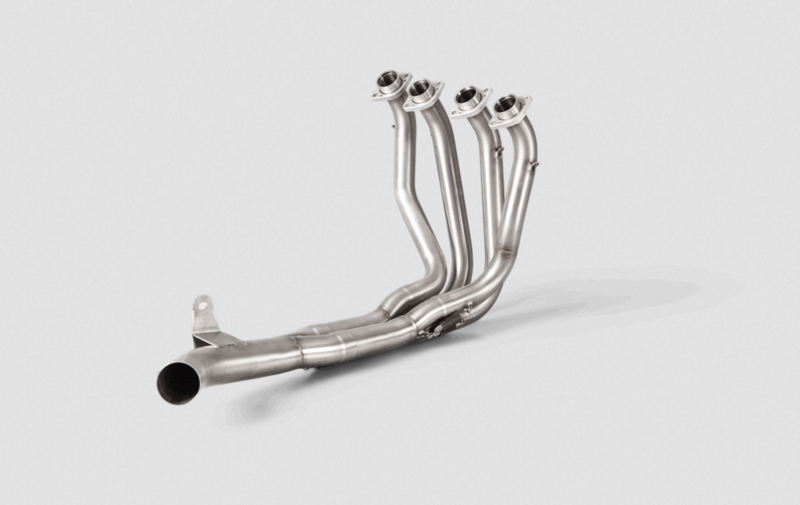 The performance of the Slip-On Line exhausts can be further enhanced with the addition of the optional stainless-steel header. When this beautifully finished header is added to any Slip-On Line exhaust for the Z900, it turns the muffler into a complete racing system and increases power to even greater levels of enjoyment. 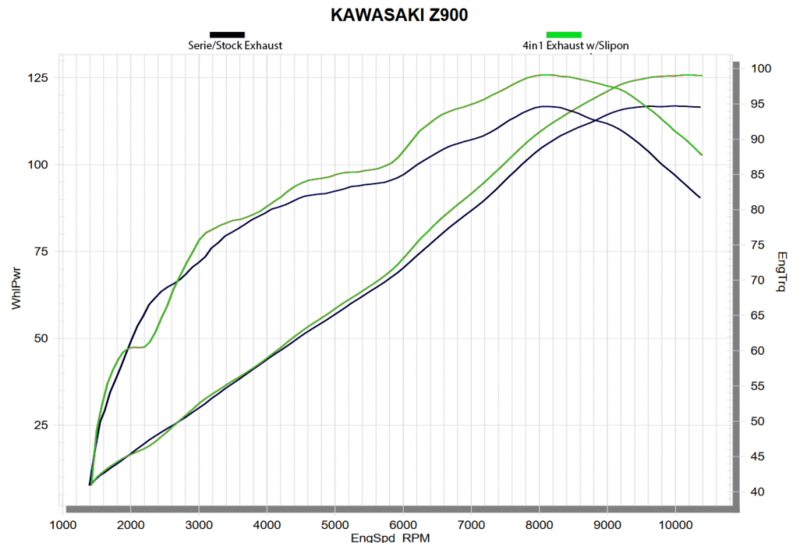 The addition of the header will also improve the sound of the exhaust, giving it a crisper racing tone. Optional headers do not fit on Z900 A2 model.